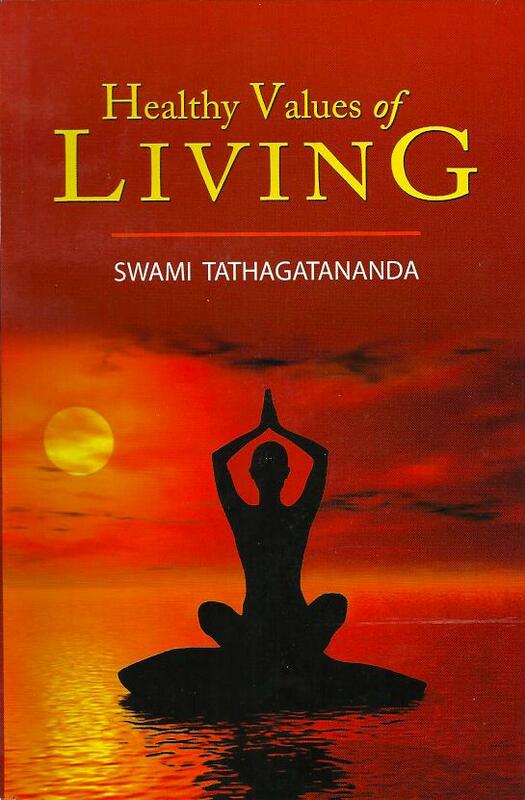 By Swami Tathagatananda, 152 Pages, Paperback. This book presents the key values to live by, that are needed for the modern man and the dire need for moral and spiritual values in life. It presents how the "New Gospel" of Vedanta as propounded by Swami Vivekananda comes to the rescue of modern man. Examples of the lives of disciples of Sri Ramakrishna, and in modern times, life of Mahatama Gandhi are given.